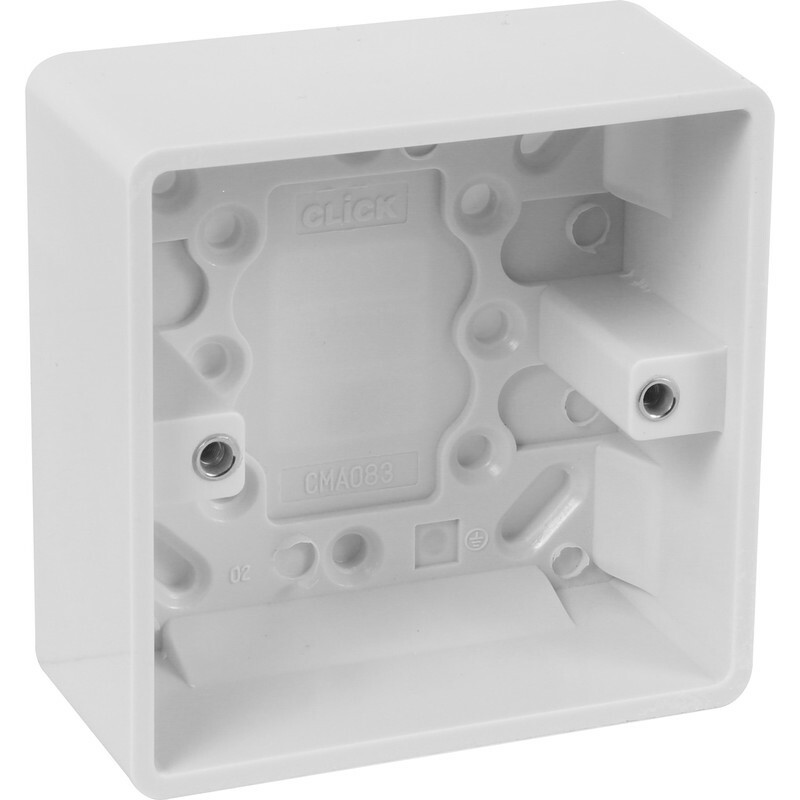 Click Mode Moulded Box 1 Gang 35mm is rated 5.0 out of 5 by 1. Rated 5 out of 5 by Cardavmar from Good quality Very well made, as described. Very pleased with the purchase.